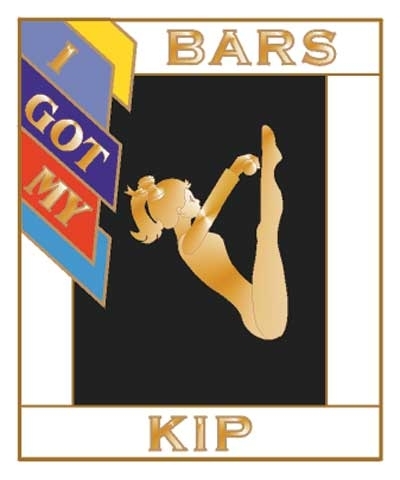 The perfect home bar for training glide kips. 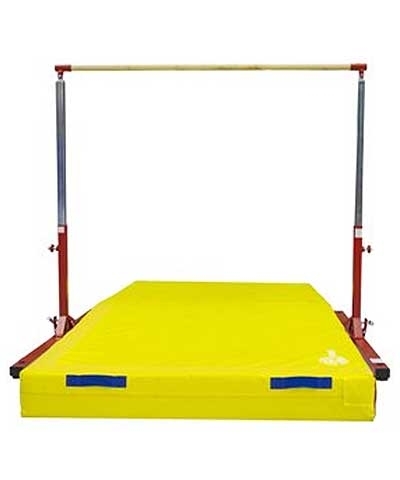 1.5" diameter fiberglass with wood veneer rail or bar-just like the real uneven bars. Perfect for home training. Ideal for training glide kips, front and back hip circles and straight arm cast. Adjust from 36" to 52"
Clamping Pin adjustment knobs are a combination spinklock/snaplock. Uprights powder coated in durable Spieth red paint. 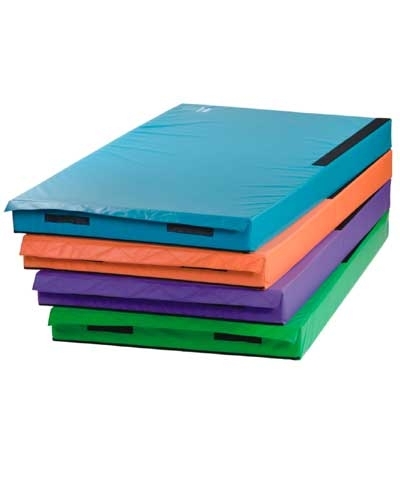 Recommended matting 5'x10'x8" skill cushion sold separately. See SB-TM-5108 or M8510. 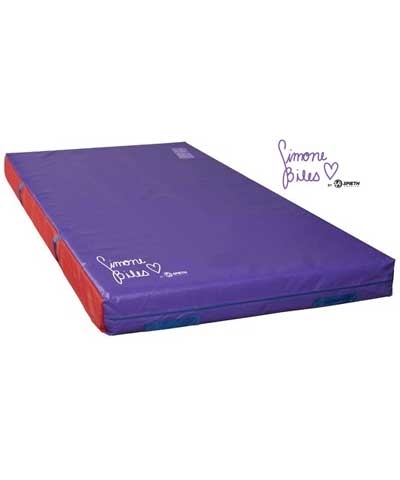 Add $160.00 shipping or if ordering with the skill cushion, request a shipping quote when combining both items.